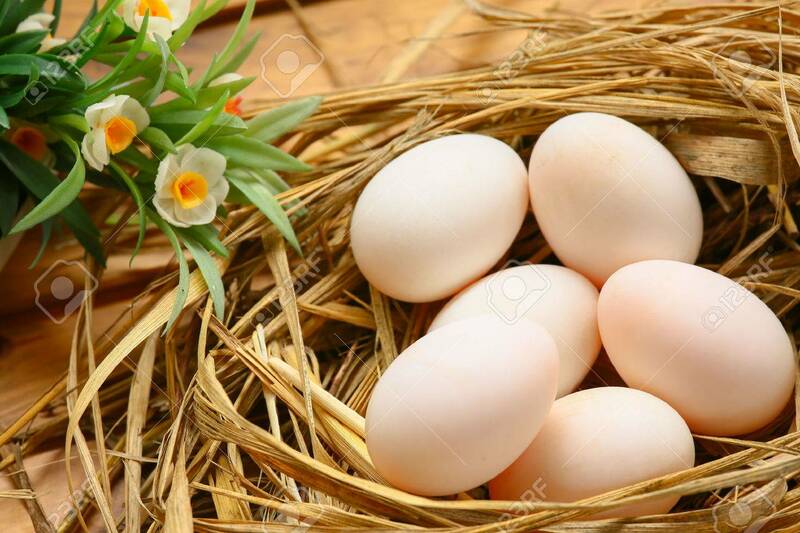 Eggs In Nest On The Nature, Fresh Eggs For Cooking Or Raw Material,.. Stock Photo, Picture And Royalty Free Image. Image 48137956. Stock Photo - eggs in nest on the nature, Fresh eggs for cooking or raw material, fresh eggs background. eggs in nest on the nature, Fresh eggs for cooking or raw material, fresh eggs background.